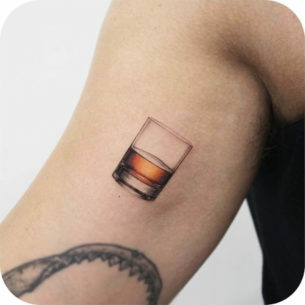 There is no another more masculine among all the possible placements than to make a bicep tattoo. 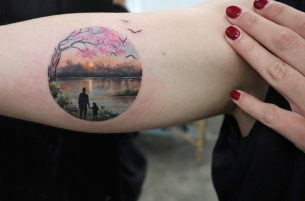 This are is very special, because one cannot just simply ink especially the inner part of it, first of all, a man should make sure that there are any muscles there. 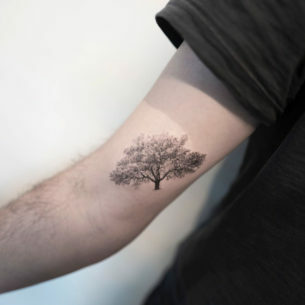 To keep biceps well-shaped before tattooing them is necessary because of several reasons. 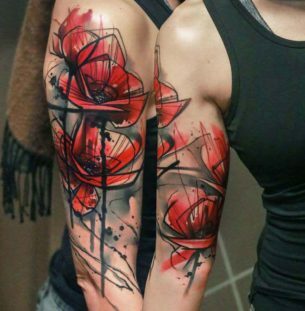 First of all, having skinny shoulders wastes the unbelievable potential of the possible size especially of the inner bicep tattoo. 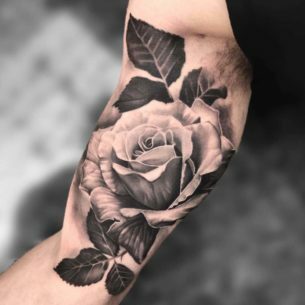 Another advantage lost due to a lack of the muscles is the potentially ideal spot for the 3D tattoo design. 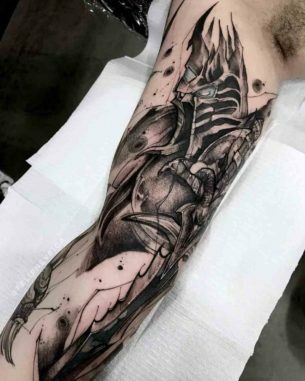 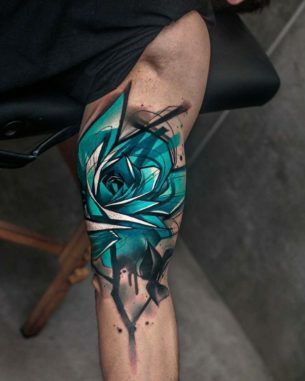 The shape of the bicep is just perfect for the most insane 3D tattoo ideas – the ideal placement for tattoo artists to let loose their boundless fantasy and the whole force of their talent in creation abstract, hyper-realistic and 3D tattoos. 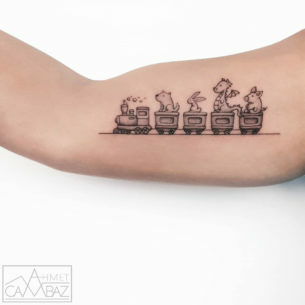 And the last but not the least reason to keep oneself in shape is just a cool fun thing – in case you got bored or the urgent need appeared to show off, one can simply flex muscles and the bicep tattoo would move with unreachable for other body parts amplitude, the drawing would become alive. 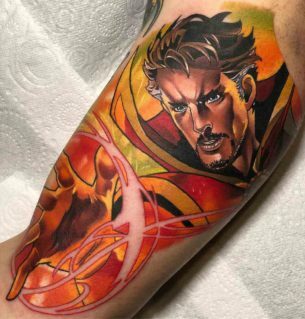 Aren’t all these things marvelous? 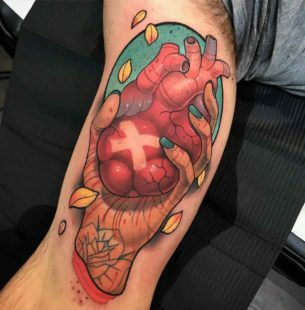 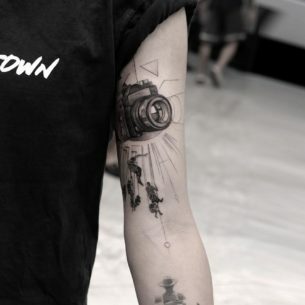 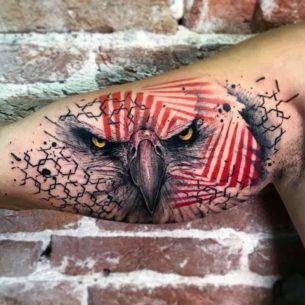 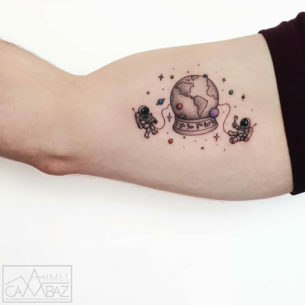 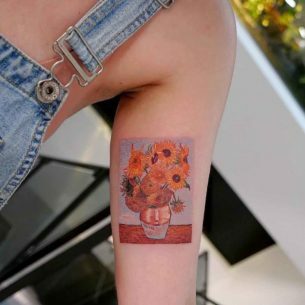 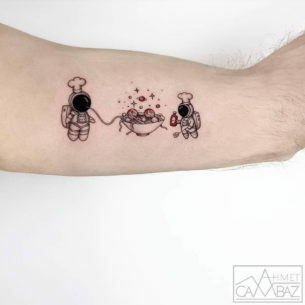 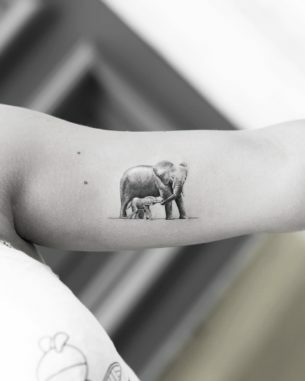 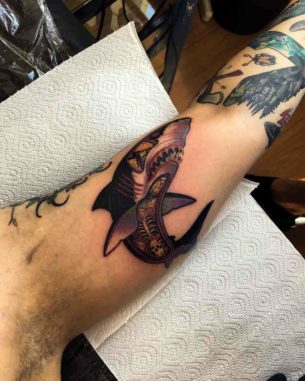 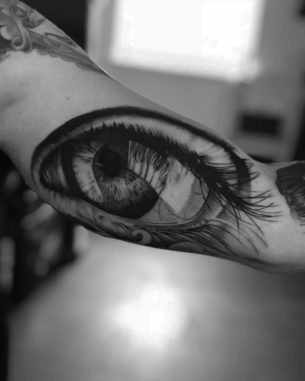 Check out the bicep tattoo pictures we’ve collected and don’t forget to check out arm and shoulder tattoos categories for more awesome pics of adjacent areas inked.